Specialist 4 William David Gouger, Jr. was born on May 3, 1949 to Mr. and Mrs William D. Gouger, Sr. of Ypsilanti, Michigan. William is a 1967 graduate of Lincoln High School. He attended Eastern Michigan University before entering the Army. 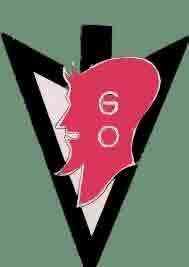 Specialist 4 Gouger began his tour of duty in Long An Province, South Vietnam on October 26, 1968 serving as an infantryman with E Company, 2nd Battalion, 60th Infantry, 9th Infantry Division. 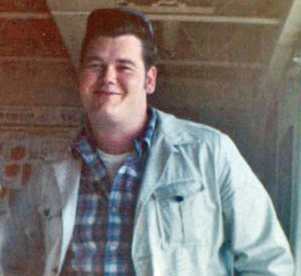 William was killed on February 11, 1969 from enemy small arms fire. According to a posting by Joseph Bogucki, "I served in Nam with Bill Gouger with Recon 2nd/60th Inf. 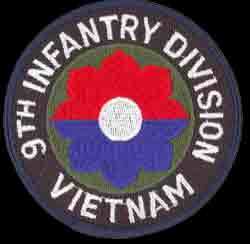 9th Inf Div. We called him 'Big G'. An avid hunter and outdoorsman, Bill was our platoon's unofficial armorer. 'G' was a big man, but as kind and gentle as any you would ever meet. Rest in Peace, Big G."
William David Gouger, Jr. is survived by his parents and a brother. He lived 19 years, 9 months and 8 days. He is resting in Michigan Memorial Park in Flat Rock, Michigan. William's name is listed on the Vietnam Memorial in Ypsilanti Township under Milan. His name also appears on the Vietnam Memorial in Washington, DC on Panel 32W Line 012. Although you, are no longer here to walk and talk among us, you, are not forgotten. It is men like you that make the world a better place. Your bravery and your courage is worthy of being emulated by your peers, subordinates and superiors. I remember we sometimes called you 'Little John' (from Robin Hood) as in walk softly and carry a big stick. I was there the night, you succumbed from the small arms wound. You will always be our brother, our friend and our hero. RECON., FOREVER! David Gouger was, a gung-ho, soldier. So much so, that we nicknamed him, Audie, after Audie Murphy. I was the medic who treated Audie the night he was killed. He sustained a small caliber gunshot wound that entered his left armpit and he expired instantly. That wound, was really difficult to find due to its location.